Showing results by narrator "Rick Moore"
With millions of people around the world who have to live with insulin resistance, you're not alone and there is a way out of it. 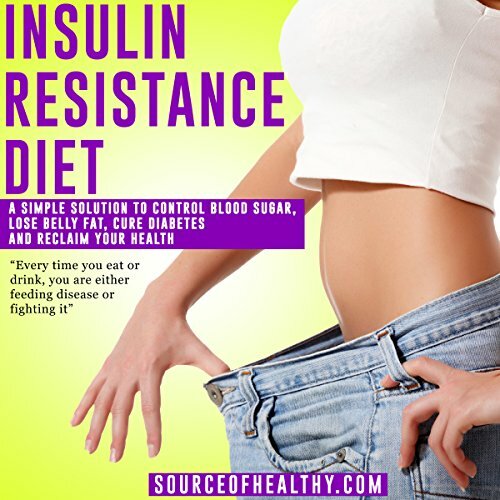 Insulin resistance is a hallmark of two very common conditions, metabolic syndrome and type two diabetes. In fact, insulin resistance is a major driver of type two diabetes. The high blood sugar levels are caused by the cells not responding to insulin anymore. Also, insulin resistance is a likely culprit for your inability to lose weight. 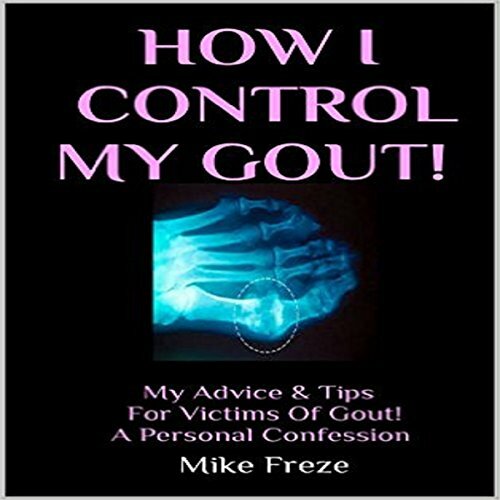 How I Control My Gout! is a personal account of one man who has gout but manages it successfully. Based on his personal experiences, this author gives a candid and realistic approach to treating this painful and debilitating disease. This is a must-hear for those afflicted with this physical ailment. Get advice on diets, medications, more! Diabetes is reversible and curable without drugs. Proper nutrition and exercise is the key to reverse and cure diabetes, once and for all. 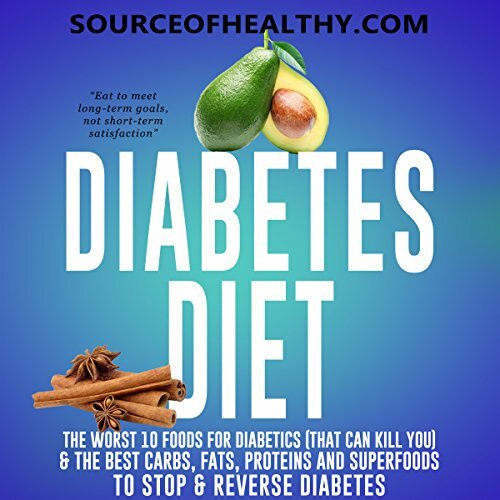 This book will teach you about the 10 best carbs, proteins, fats and superfoods for diabetics. Not only that, but you'll find out 10 foods to avoid if you want to live a healthy and long life. 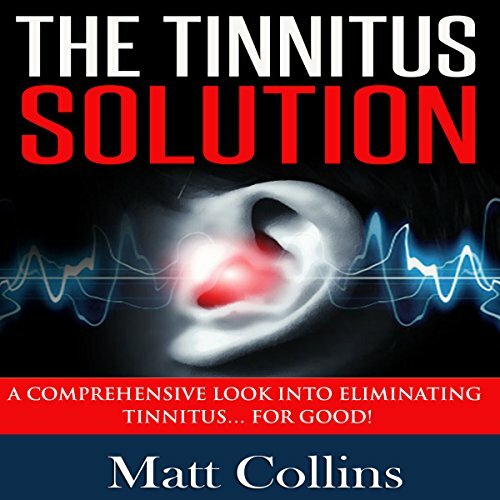 A Comprehensive Look into Eliminating Tinnitus for Good! A comprehensive look into eliminating tinnitus for good! Tinnitus is the name for a persistent ringing in one or both ears. It is not a disease in and of itself, but a particular symptom that could have multiple causes. It is characterized by a persistent high-pitched noise which doesn't correspond to an external sound. Tinnitus can be an annoying symptom to experience. If you're experiencing tinnitus, you are not alone. At least one in five adults between the ages of 55 and 65 experience tinnitus symptoms. Pump water from your well, or shallow surface source directly with Solar PV panels. Size your solar water pumping system with this step-by-step guide to defining, and building your solar water pumping project. Solar water pumping systems include solar PV panels, a controller, and the pump itself. 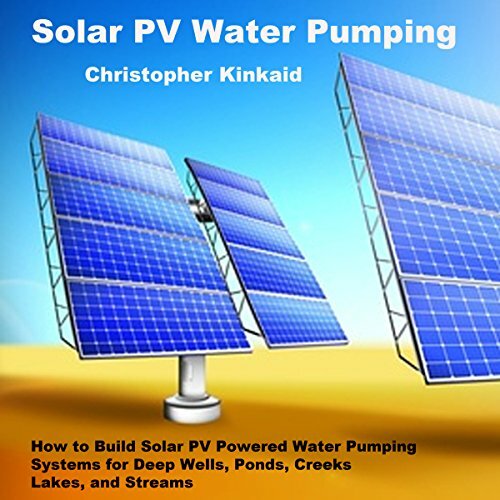 The examples included in this audiobook match the model pump, with the solar power supply required to produce a given average water production per day. My hair was thinning, bad. I was so depressed, thinking I had lost my youthful appeal for good. 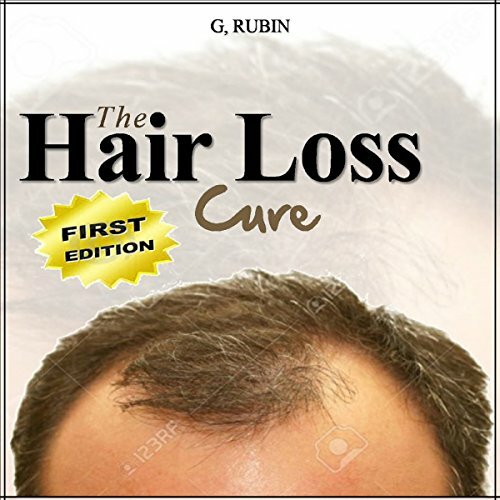 But after reading and searching for natural methods for re-growing hair - I finally found something that was affordable and that actually worked! When I started applying this method, I was skeptical at first. But within four months or so, new hairs started to appear beneath the existing hairs, and my hair felt stronger than ever before! It was then that I knew I was up to something amazing. Are you exhausted from the countless number of resumes you have submitted to various different jobs? Are you tired of not being able to land an interview? Well look no further! 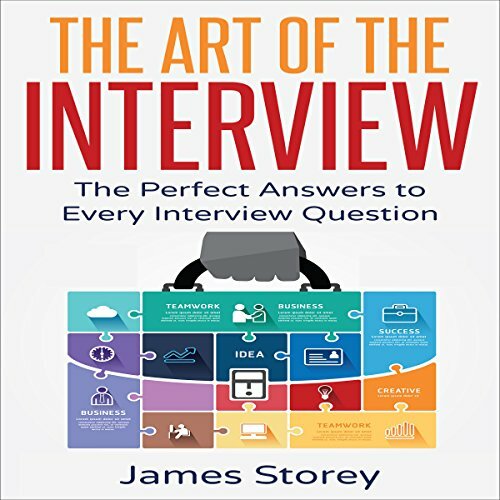 This book contains proven steps and strategies on how to craft effective resumes that are guaranteed to land you an interview, and ultimately get you the job. 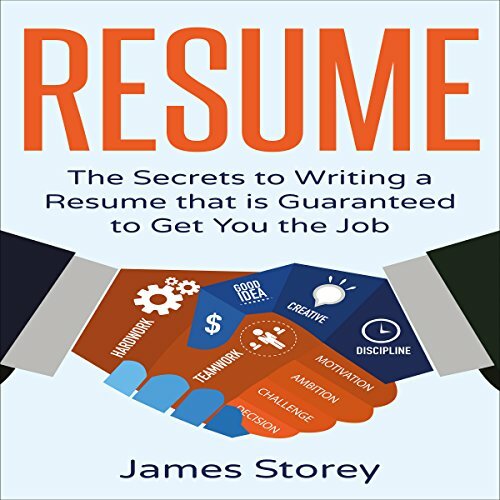 If you're looking for an in-depth guide about resume writing, this is the perfect book for you. 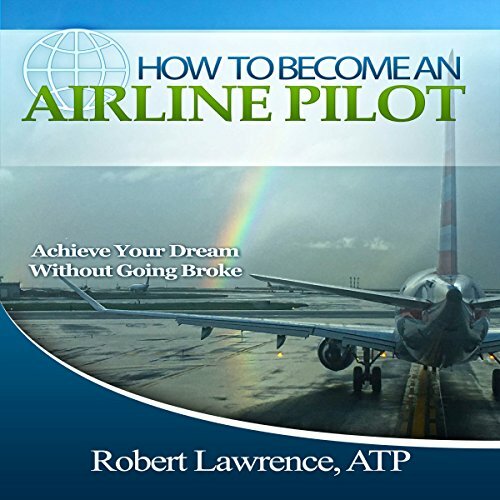 Apply the ideas included in this book and you will have high chances of getting hired. Do you have a sudden itch to venture out into the wilderness, wake up next to a river bend, and watch the sun slowly come over the horizon? Are you ready to escape from the daily grind of society? Surviving in the wilderness - whether it be in the mountains, the jungle, or the desert - has always been the striving task of humans. Today, technology allows us to survive in even the most inhospitable places. And yet, the rules and etiquette of camping have always been similar. 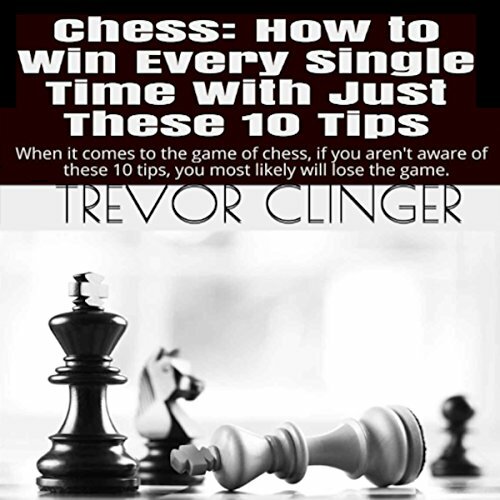 The book discusses how to bring Encouragement to others and to yourself. 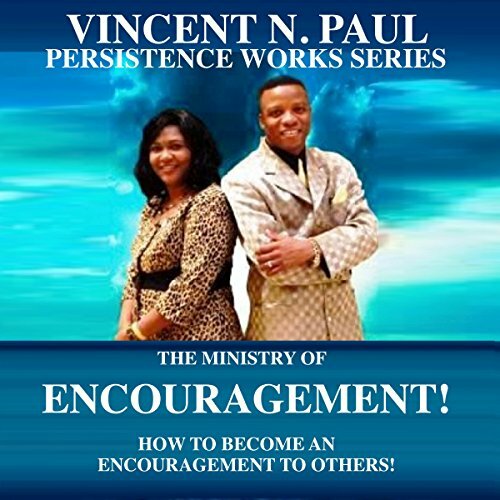 It also shares how a Ministry of Encouragement can be discovered and developed so as bring the much needed Encouragement to people and to the Body of Christ! 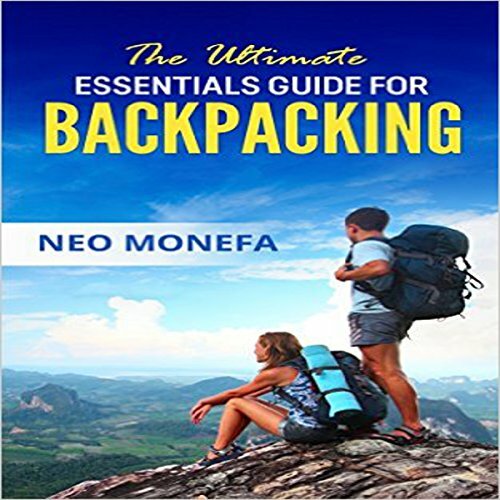 Besides, you’ll also learn how to boost self-esteem in addition to the discovery of and maximizing of potentials and gifts through Encouragement. As you listen to this book, it'll be impossible for you not to be Encouraged by its message.